So I think it’s pretty rad that my lovely wife has created this blog to share with all of you. Immediately I wanted to contribute something creative that I have been working on, so without wasting any more time, here are a few sound design projects that I recently finished. Both motion graphics were created by a friend of mine at work, and he asked me to design the sound (as they were silent when I got them). 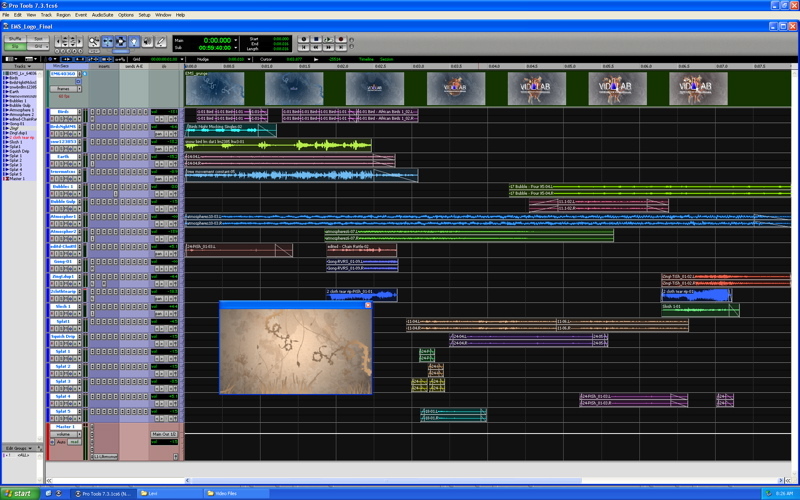 Included are screen shots of each session. 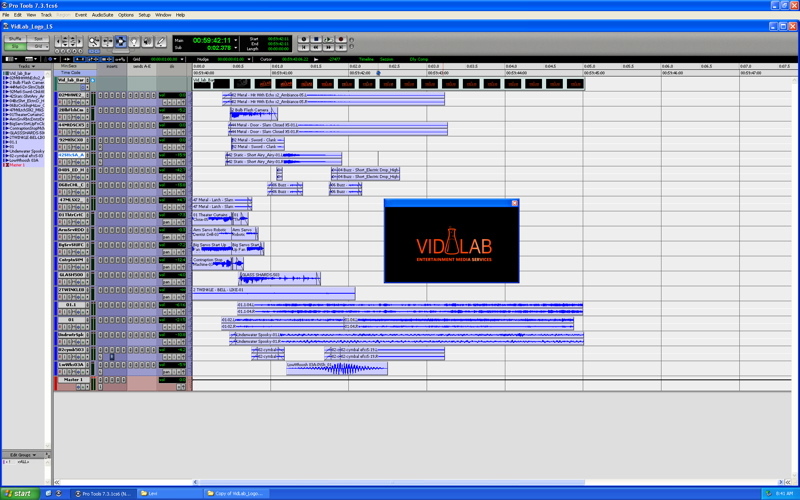 I did the design on a little audio program called pro-tools, and you can see how there are several sounds/tracks that combine to make an entirely new sounding…sound! I find the whole process pretty fun and amazing, and I hope you enjoy the final products! Thanks! Very cool, Levi! So, how long does it take to do something like that? I CAN’T TAKE IT ANYMORE. I NEED LEVI TIME! CALL ME I DON’T HAVE YOUR ###.